"I can't speak highly enough of my home buying experience with Cora Frank. I was a first-time homebuyer with very little knowledge about how to find the right place. I was so fortunate to have had Cora as my realtor. As a first-time homebuyer, the task of purchasing a new home seemed daunting and made me nervous. I had many questions along the way. Our realtor was helpful, knowledgeable, reassuring, and always quick to answer. Cora helped me find the right house in the right neighborhood for the right price. As soon as my offer was accepted, Cora kept the ball rolling and made closing a breeze. Cora made buying a home an enjoyable experience. I truly believe she is the best realtor around and will be using her in the future." S.L. Our experience with Cora Frank was outstanding. She is very knowledgeable, and taught us a great deal about real estate transactions. Cora's integrity is beyond reproach, and I would definitely recommend her to anyone. C.H. Cora was courteous and quick to respond. She was never pushy to sell a property. She gave facts as facts and allowed us ample time to decide, before following it up. She did her homework well and answered our questions promptly. Responded to our emails within 24 hours. Altogether, she made the buying process a pleasant one. S.S.
Cora Frank is the very best real estate agent I have ever worked with. She is always willing to meet for showings and always responds to emails and phone calls ASAP. Thanks Cora for a great buying experience. D.B. Cora Frank is a professional and she has a lot of experience and expertise in the industry and truly knows how to help you sell your home. The professional photos she had taken of our home turned out great for the listing. 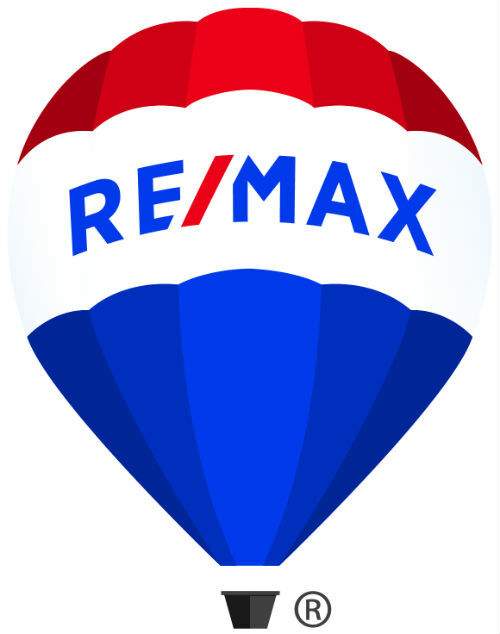 Without question, we would highly recommend Cora Frank with RE/MAX. C.V.
Cora did an excellent job, and the speed in which she got the property sold was unbelievable. Cora had all the answers and the integrity and experience to back them up. Great performance all the way around! G.S.